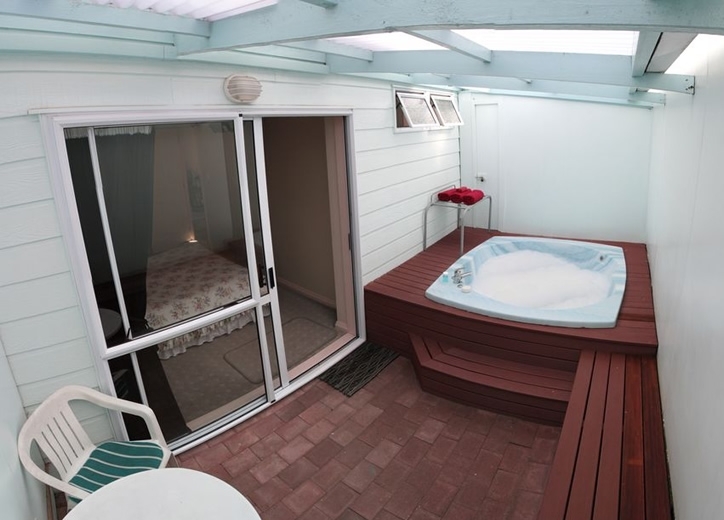 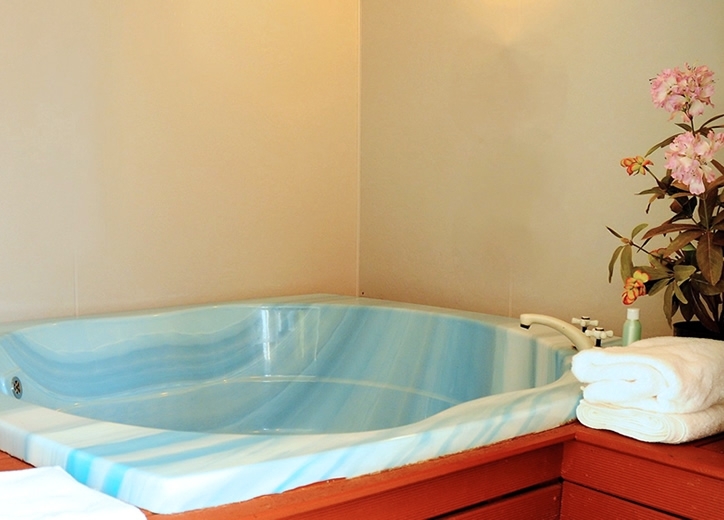 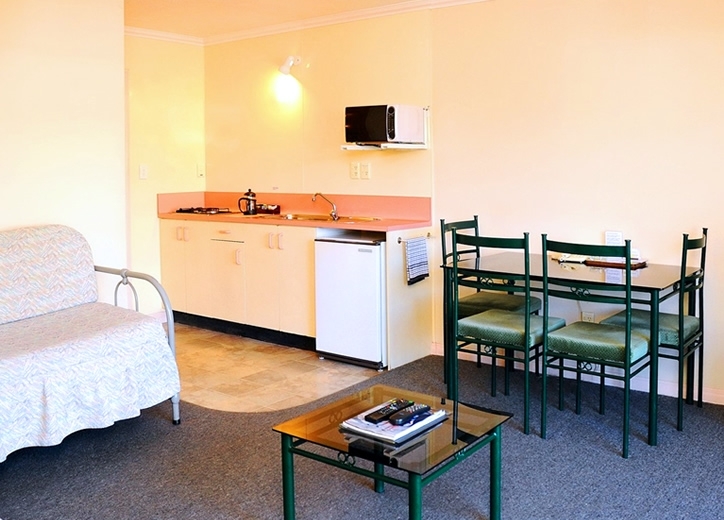 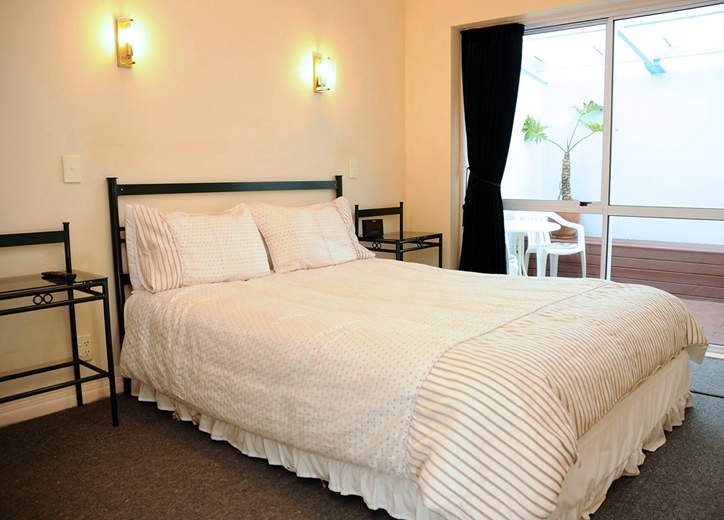 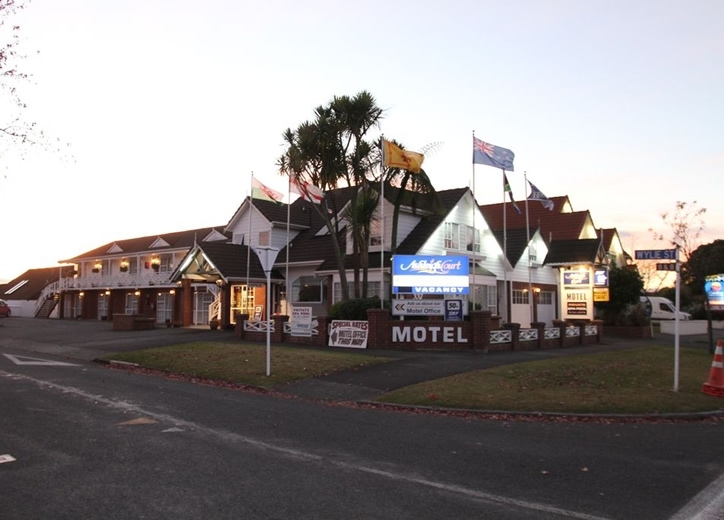 Welcome to the best VALUE FOR MONEY motel in Rotorua. 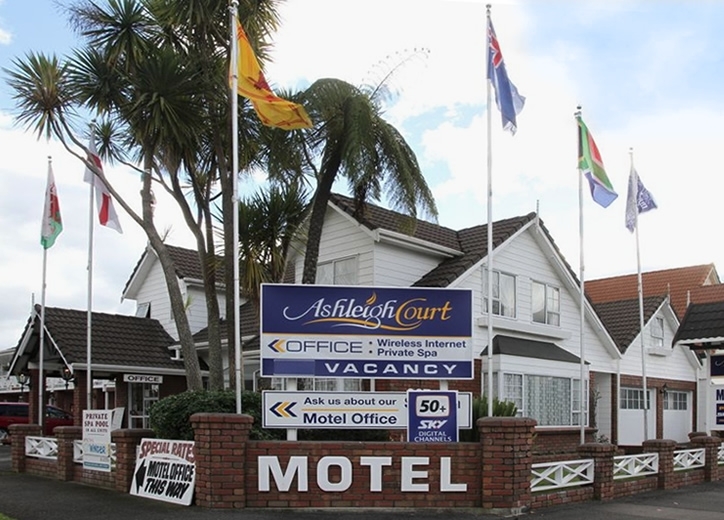 Ashleigh Court Motel offers you so much from our very central location on famous Fenton Street. 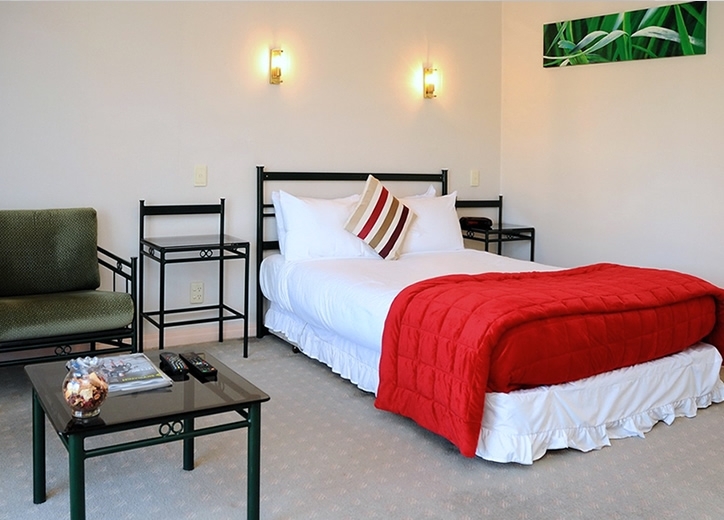 Our units all face tree-lined Wylie Street so are very quiet with a lovely park-like outlook. 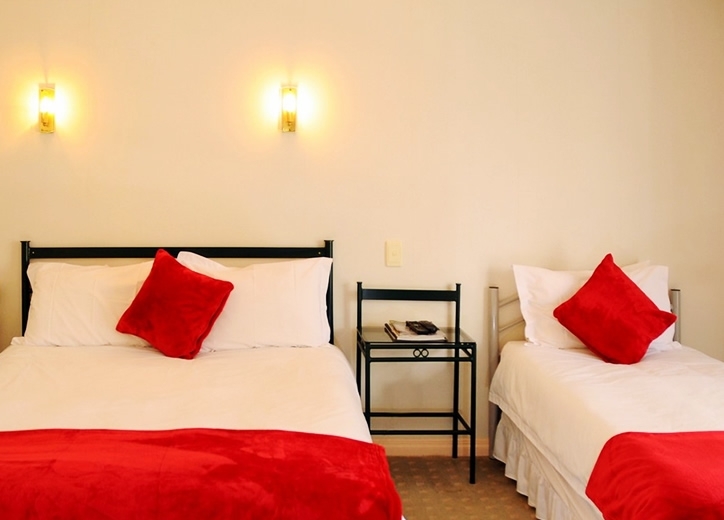 You will be welcomed by our friendly team on arrival and nothing is too much trouble.